Within days of school starting last Fall, I saw a pattern emerging. Each day in the first half hour after arriving home from school (often in the first few minutes even), our daughter would have an outburst or emotional breakdown. I was beginning to dread the arrival of the school bus. It was perplexing because she loved going to school. She was making friends. She liked her teacher and her aide. That made these after school meltdowns confusing. I played detective. I talked to the school. They confirmed that she was adjusting well there. I listened to her feelings. I tracked any other possible triggers for these behaviours. I was able to come to the conclusion that she was having a hard time transitioning between school and home. She needed help making that transition. She needed a way to reset after all the feelings (good and bad) and sensory input of the day. My daughter needed me to put a strategy in place to help her. I was able to come up with a plan that I thought would work and thankfully, it did. Almost every day since, we have used this strategy and it has eliminated the daily after school meltdown. There have been a few times when I got caught up in being busy with the other kids and haven’t implemented it and almost every time, she has had a breakdown. This shows me how important it is for us to do it every single day. 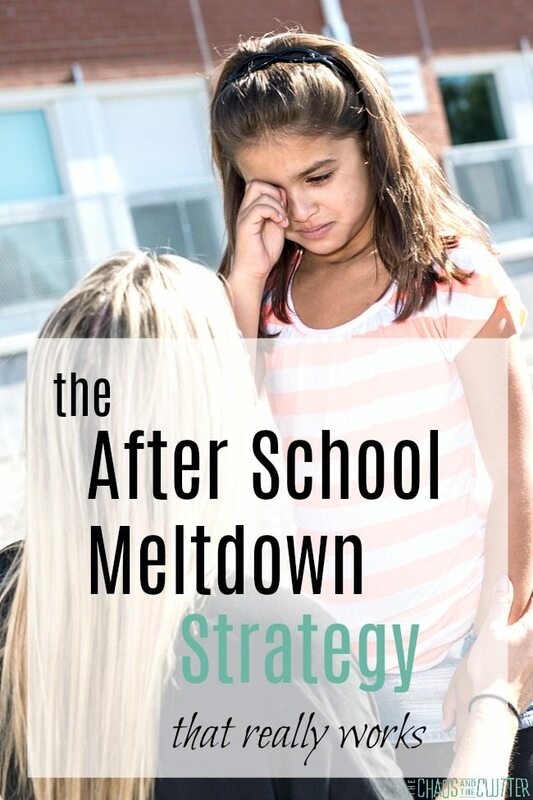 Once I began to research my daughter’s reactions, I discovered that the phenomenon of a daily or weekly after school meltdown is something many kids and their parents struggle with. There has even been a term coined by Psychotherapist Andrea Nair to describe this type of occurrence, “after school restraint collapse”. Essentially, this occurs when kids get to their safe place and can express what they may have been holding in all day. 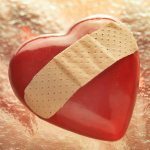 Even if the emotions of the day were positive, there may just be a build-up of them and without the coping strategies to know how to deal with them, kids meltdown or explode. Think of it this way: your child’s after school meltdown is actually a sign that they trust you! All the emotions of the day get bottled up and release when they feel safe. Connection. The second my daughter walks in the door, I greet her with eye contact, a smile, a hug or a kiss on the cheek. I say something affirming like “It’s good to see you.”, “I’m happy you’re home”, or on the days where she is already mid-meltdown by the time she gets to the door, “It’s going to be alright”. Meeting basic needs. Immediately after a moment of connection, it’s time for a glass of water and a snack. It is so important for kids, especially kids who’ve had early childhood trauma, to have those basic survival needs met. Like Maslow’s hierarchy of needs suggests, children need to have their physiological needs met before they can feel safe. Time to reset. After our daughter has had that connection moment with me and water and a quick snack, she then goes into either her room or the sensory room for half an hour. This time allows her brain to decompress and transition back to home. When I came up with this strategy, I talked with my daughter the day before we started. We talked about how she was having a hard time transitioning back home after her school days. I told her that it was normal and okay after all the excitement and change at school to feel a lot of different emotions afterwards. I explained that we were going to start a new after school routine. I told her what to expect and made sure she understood that the time in her room or sensory room was not a consequence or punishment. I talked about how we all need time to ourselves sometimes. I asked her for ideas of what she could do in that time. She wasn’t thrilled about this part of the plan, so it didn’t all go smoothly. We talked about her feelings and I reassured her again that this was not a consequence or rejection. She soon began to talk about how she could use that time to read Archie comics or draw or play with her sensory toys. This after school meltdown strategy has worked wonders. I no longer dread the time of day when the bus drops my daughter off. The other kids are more calm knowing that these outbursts don’t happen as often. It’s made such a difference to the tone of our home. I hope it can do the same for your home too. If you’re looking for other parenting strategies, you may want to join me for a free 5 part email series, Little Hearts, Big Worries offering resources and hope for parents. This is fantastic that also works for our daughter!! I like to say we need to “feed the fight” rather than “fuel the fight”!! Food first! I have always learned so much from you Sharla! 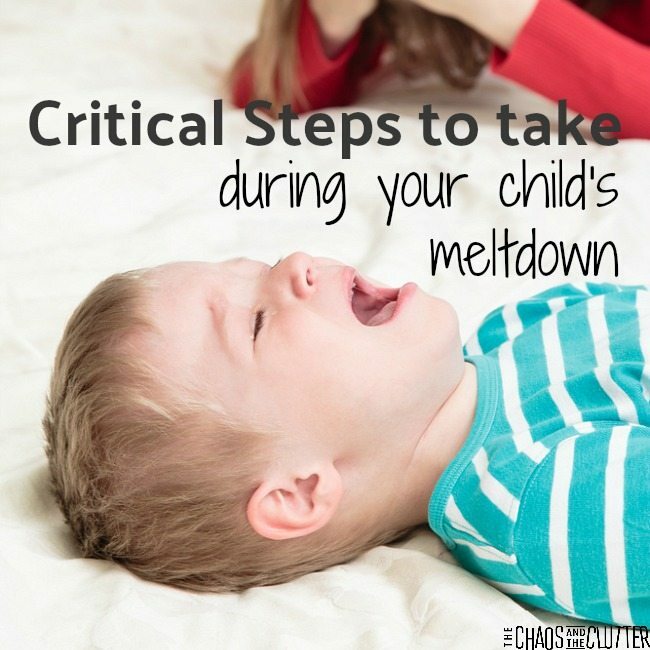 For kids who are prone to after school meltdowns, asking them about their day as soon as they walk in the door tends to set them off even more. With our daughter (as with all of our kids), we encourage them to talk to us, but in our daughter’s case, we wait until after she has had time to reset and is regulated before we ask her about her day. She is much more talkative and receptive later once these other steps are taken. I totally agree with it this!! I’m so happy I found you and this site! Quiet time outside instead of in her room can be a good alternative. That way, she will get some fresh air and not fall asleep but she will still get the re-set she needs. Let me know how it goes! Going to try and implement more! Have to smile at the asking how their day is comment, we might as we’ll ask her if she’d like to walk across a bed of hot coals if this questioned is asked before snack and quiet time post school. That re-set aspect is SO important. As you note, my impulse was always to “check in” – NOPE. Wait!!!! !